Sometimes, an author’s life is cut short before they get the chance to write another novel. Others are perfectionists that are never satisfied enough with their writing to put it out into the world again. The Brontë sisters all met untimely deaths, and Emily was no different. She passed away of tuberculosis at age 30, but not before publishing „Wuthering Heights,“ a classic piece of English literature about two star-crossed lovers, Catherine and Heathcliff, that spans generations. 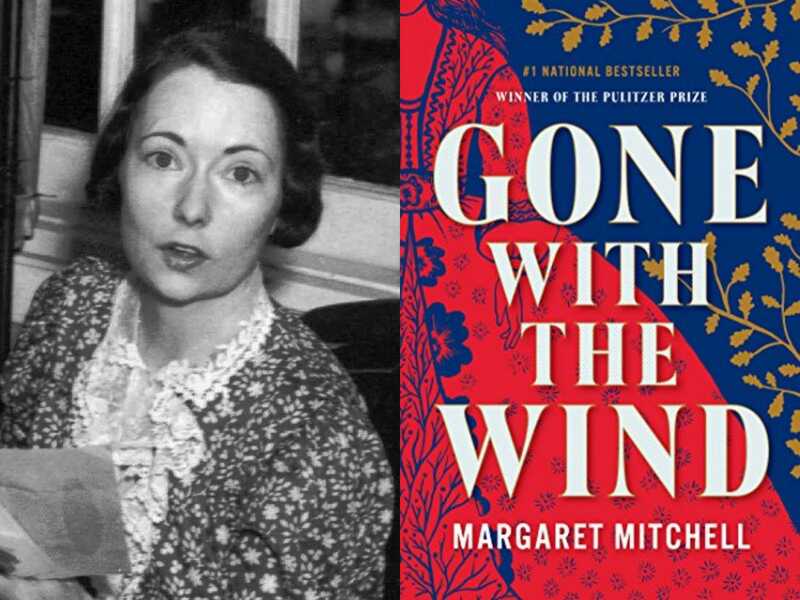 Margaret Mitchell only published „Gone with the Wind“ during her lifetime. „Gone with the Wind“ tells the story of Scarlett O’Hara, a young Southern woman living in the time of the Civil War, and later Reconstruction. It was published in 1936, and won the Pulitzer Prize for Fiction the next year. It was made into a movie in 1939: when adjusted for inflation, it’s still the highest-grossing movie of all time. Mitchell wrote the story while she was recovering from an ankle injury. She died in 1949, after getting struck by a drunk driver. In 1996, 47 years after her death, a manuscript was discovered. It was published as „Lost Laysen,“ a novella set in the South Pacific. „Lost Laysen“ was found handwritten in two notebooks by the son of one of Mitchell’s ex-boyfriends, who discovered it while he was going through his father’s correspondence with Mitchell — he had planned on donating the letters to a museum. Anna Sewell’s only novel, „Black Beauty“ was completed just one year before she died. „Black Beauty“ is a story told by a horse named Black Beauty, detailing how he goes from living on an idyllic English farm to pulling cabs in London. It was published in 1877, and has become one of the best-selling children’s books of all time. „Black Beauty“ was published when Sewell was 58 years old — not much is known about her career or life before then. Sadly, Sewell died five months after its publication.